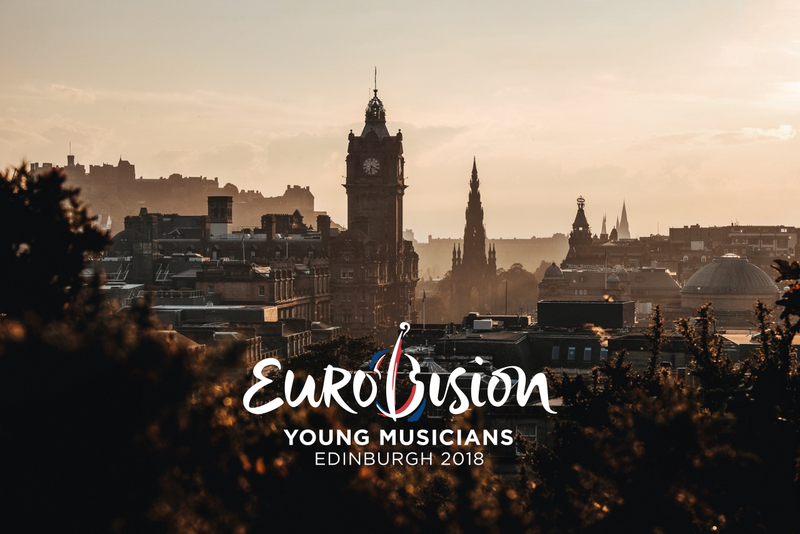 Tickets for Eurovision Young Musicians 2018 have gone on sale for the final with prices starting at £10 per person. Tickets for the final of the 19th edition of Eurovision Young Musicians have gone on sale online. Tickets start at £10 per person, with the most expensive ticket costing £24. The final concert will take place in the Usher Hall on 23 August 2018, with the musicians accompanied by the BBC Scottish Symphony Orchestra under their principal conductor Thomas Dausgaard. The 2018 edition of Eurovision Young Musicians sees the return of a semi-final elimination round, which will take the form of public chamber recitals (St. Cecilia’s Hall) by all contestants on 18-19 August, with all recitals produced by BBC Radio 3 for distribution to the Euroradio network (as well as via web stream).